Wet-on-wet watercolor painting is an introduction to the beautiful world of color for students of any age . There are many ways to paint, but wet-on-wet watercolor is a dreamy, fluid, mostly formless painting method that allows the painter to fully experience colors. Now, before you get all ready to do stuff and buy stuff, I want you to take some time to think about color. Color is very amazing and it isn’t always fully appreciated! Before you start painting, take several days to delight in the colors around you. As you go about your days you will experience thousands of colors in the world around you. Can you notice them more? Spend time noticing the colors around you. Be amazed by their amazing variety, the extraordinary number of shades and tones in your visual path. Notice the effects that different colors have on you. 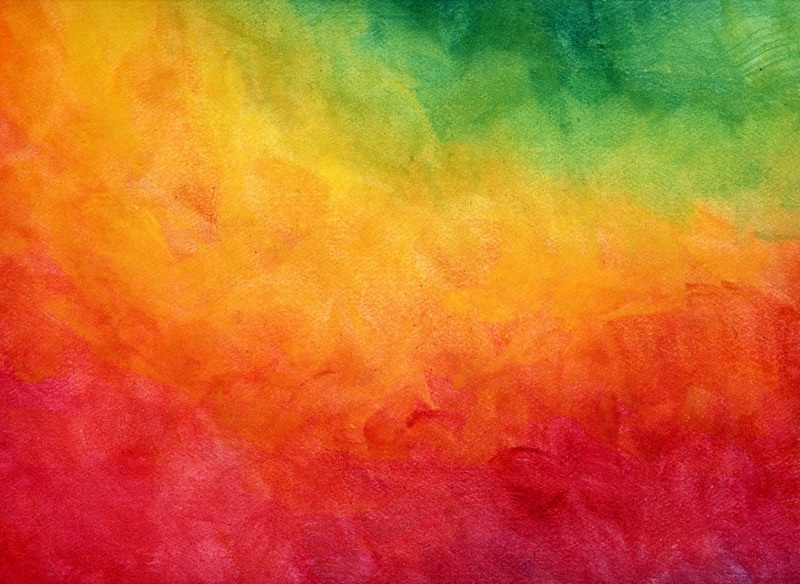 Open up your awareness of color as part of your life. Color theory can be taught in this fashion: Here’s some blue and here’s some yellow, let’s mix them together and get green! Fun, yes, useful information, yes. A bit shallow? Perhaps. Wet-on-wet watercolor takes a different approach, a much slower experiential involvement in color. If you follow any Waldorf-inspired approach you will have time to explore the primary colors and allow the secondary colors to arise for instance in one painting session a week or over the course of the year. This is a meditative and therapeutic painting technique, rich for children, calming for you. 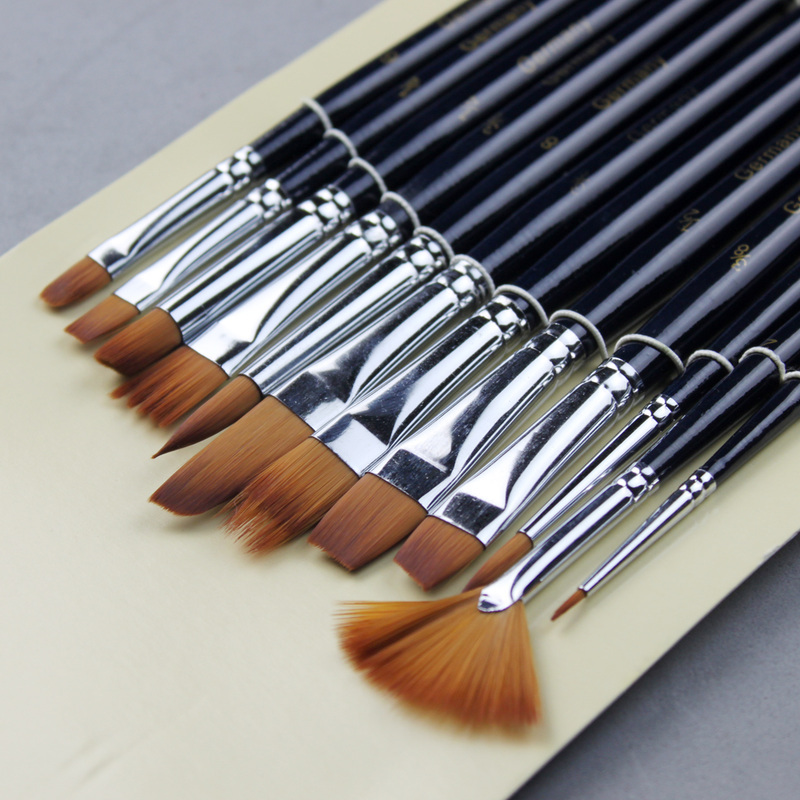 To get started, you will need some painting supplies. 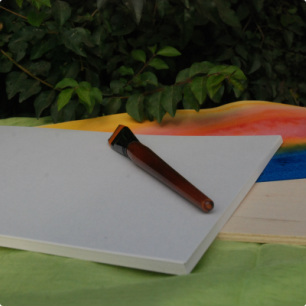 I recommend good thick watercolor painting paper, Stockmar color paints, good 1-inch brushes and painting boards. In addition you need a large jar of water for rinsing, and a sponge. You also need a basin that is large enough to soak your paper. 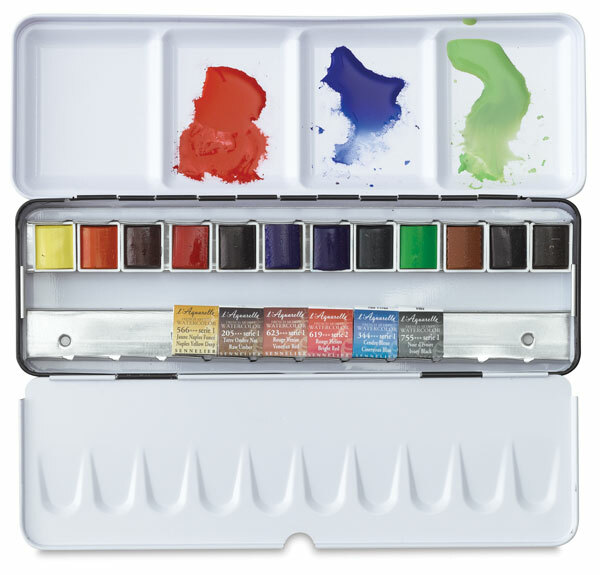 Items needed: Watercolor paint, brushes, watercolor paper, jar, painting board, sponge. 1. Watch the basic wet-on-wet watercolor painting video provided here. 2. Practice painting with the wet-on-wet watercolor method for a minimum of 12 days creating 3 paintings each day, for a total of 36 paintings. Subject: Plants and Vegetation. Please submit files of completed art project(s), comments and questions via the online form or via email.